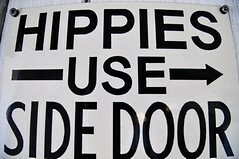 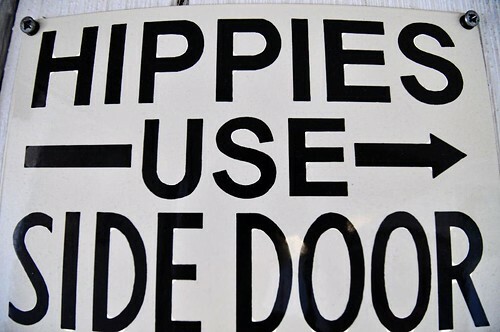 This one is for Crusy, who apparently has something against hippies . . .